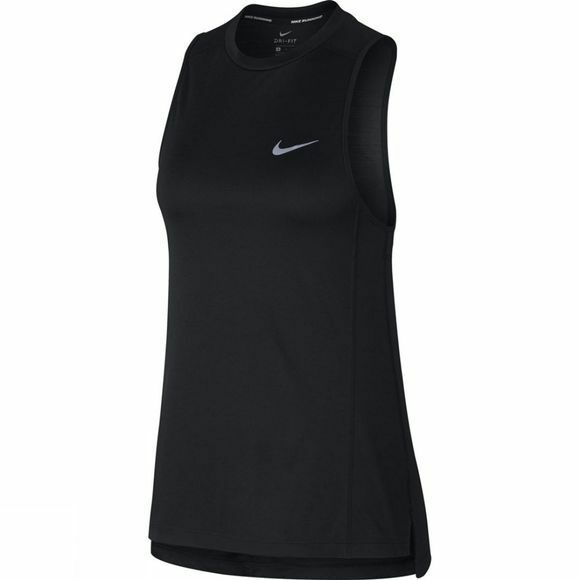 The Women's Nike Dry Miler Running Tank has a relaxed fit, sleeveless design and sweat-wicking fabric to keep you cool and comfortable while ticking off those miles. 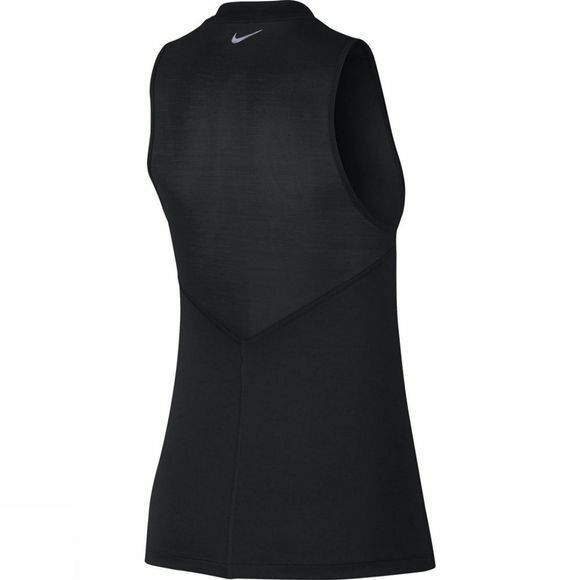 Sheer mesh back panel enhances ventilation. Relaxed fit drapes your body for a breezy feel.